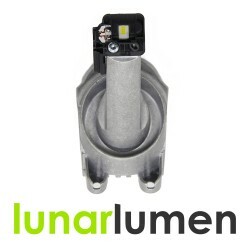 AL Bosch 1 307 329 076 Litronic D2S D2R Xenon bulb igniter starter.It will fit and replace the same .. 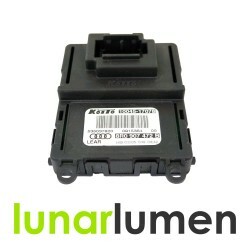 Brand new BMW LED turn signal control module 7419619.Left side. 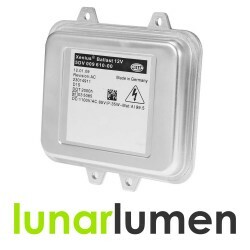 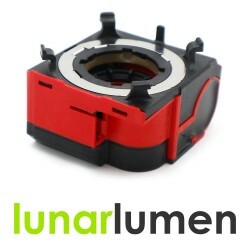 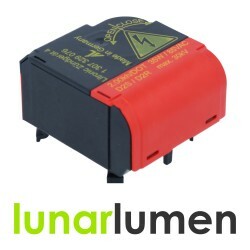 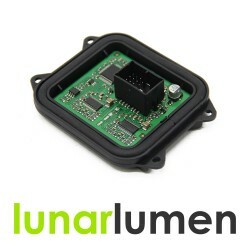 If you need control module for .. 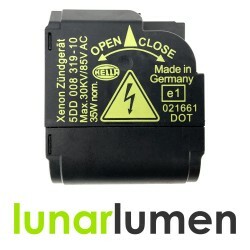 Brand new BMW LED turn signal control module 7419619.Right side. 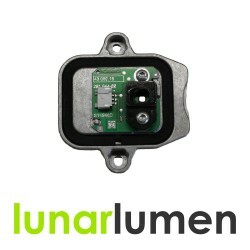 If you need control module for.. 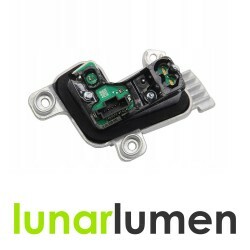 Brand new BMW F30 F31 F34 GT Angel Eyes LED module.OEM part numbers: 63117398766, 63117311243, 73987..
BMW F10, F11 Pre-Facelift and F07 GT Pre-Facelift & Facelift LED angel eyes ring light module.If.. 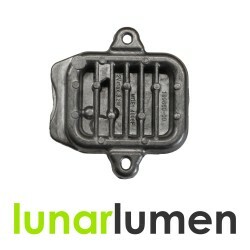 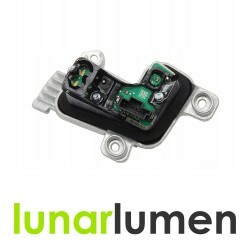 Brand new BMW 3 Series LED Headlight module. 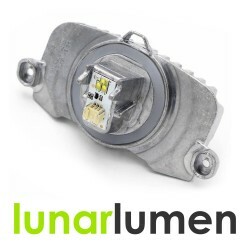 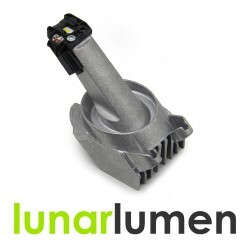 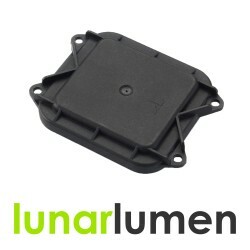 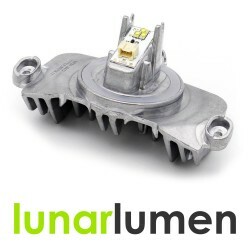 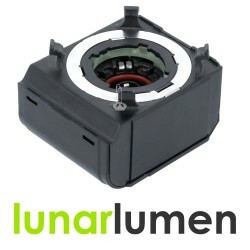 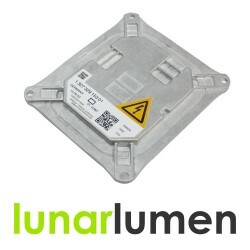 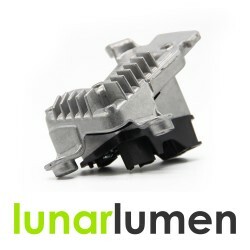 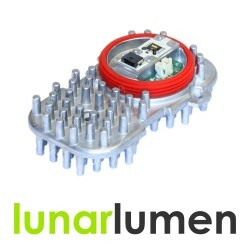 Please compare this part number to your current module,..
BMW AL 1305715084 LED DRL headlight module. 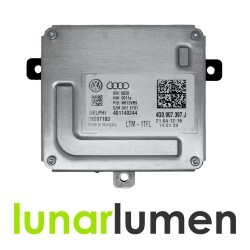 2 pin version.The best solution if your old "AL" LED con..
High quality OEM 130732915301 Xenon Ballast Control Unit ECU / OE Replacement Part.We strongly recom..
Hella 5DV 009 610 00 xenon bulb starter / igniter.Direct replacement: Plug & Play.Supported bulb..
Hella 5DV 008 290-00 / 00829000 Xenon Headlight Ballast / Control Unit Replacement unit. 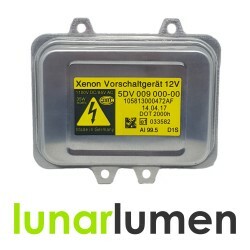 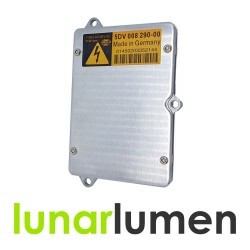 12 months w..
New Hella 5DV 009 000-00 HID xenon control unit ballast.Part number: 5DV 009 000-00 / 5DV00900000.Av.. 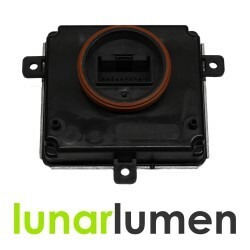 Brand new Hella 5DV 009 610-00 xenon ballast control unit ECU / OE replacement part.Direct replaceme..